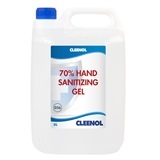 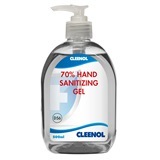 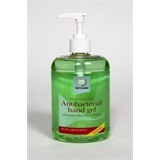 Hand sanitizers offer a hygienic and thorough cleaning solution when running water is not always readily available. 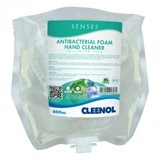 These products are best suited to food preparation areas and environments such as care homes where hygiene is a primary factor. 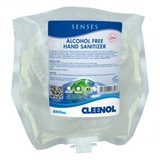 They are available in a number of different containers depending on usage, with smaller pump dispenser bottles ideal for kitchen and washroom areas, or refill cartridges for fixed dispensers systems. 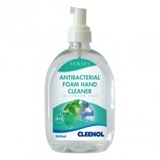 For those who require a quick hygiene fix whilst on the move, Reynard do an excellent anti-bacterial hand spray pen which can be stowed away in a pocket for convenience.